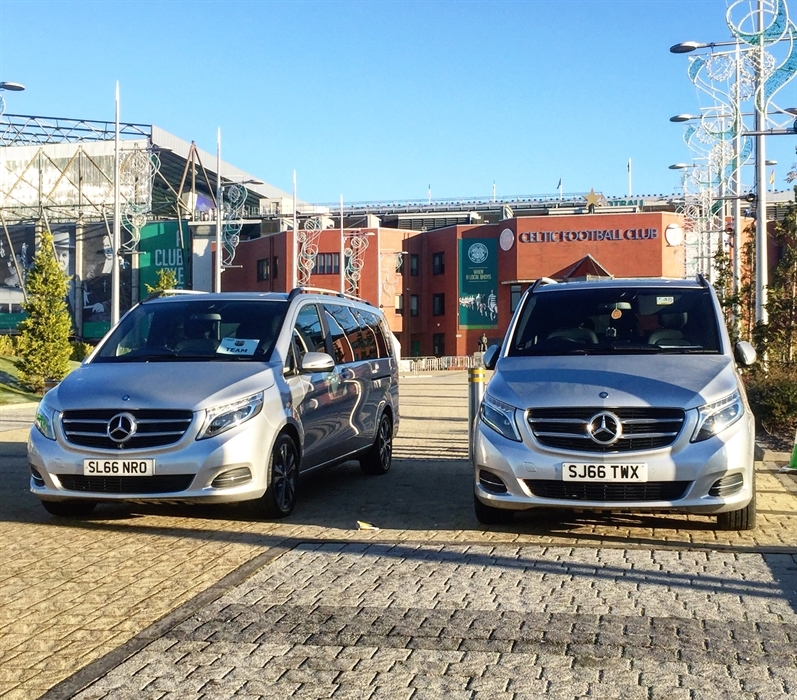 At Palladium Executive Hire we specialise in providing Luxury Chauffeur Hire for tours, corporate and special occasions. No matter how big or small your itinerary is we will always be happy to assist you. We pride ourselves on the world class service we provide to our clients. Our mission for every hire is to offer our clients a first-class journey, no matter how long or short it may be. Our chauffeurs exude the utmost professionalism, politeness and discretion at all times. 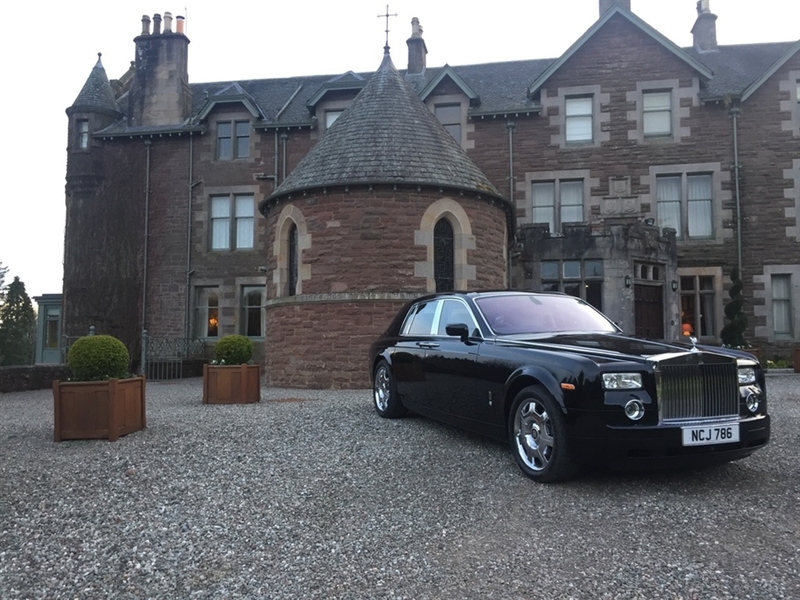 We understand that each client is unique and no matter how detailed your itinerary or specific your requirements, we are always ready to go that extra mile to make it special for you.